The Australasian Law Awards is returning soon, bringing with it a celebration the leading legal professionals, firms, and in-house teams in Australia and New Zealand for their contribution to the industry over the past year. The selection of prestigious awards includes an industry awards section, with categories such as Australian Arbitrator of the Year and Australian Mediator of the Year. There’s also a new category – Legal Service Provider of the Year. 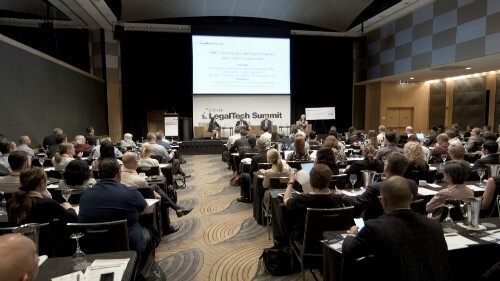 Open to service providers within the legal sector operating in Australia, the award focuses on the overall customer service proposition, the industry’s need for the service, how the service has added value and its overall commitment to customers, and the service provider’s demonstrated commitment to innovation and continuous improvement. Click here to view the full list of award categories. Nominations are open until 8 February. The Australasian Law Awards, supported by event partner FTI Consulting for the fifth consecutive year, will be held at The Star Sydney on 23 May.